Peggy's books are available for purchase on Amazon.com. Also, to purchase Peggy's books, please visit your local bookstore. Tony never knows what to expect at home. One day his mom is fine, the next, she's sick in bed. Anger toward his absentee father and worry about his little sister compound his anxiety. It takes an accident and a trip to the hospital to shock all involved into coming to grips with his mother's alcoholism. Average fare that touches on many of the confusing signals children get from alcoholic parents. 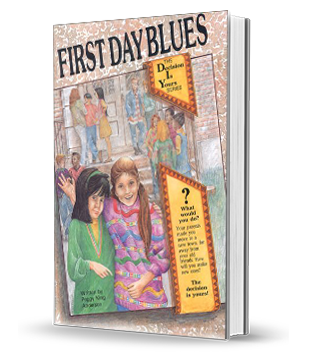 -- Copyright © 1993 The Horn Book, Inc. All rights reserved. Since his father left, Tony's been struggling to hold his family together. The only place he feels in control is on the baseball diamond. 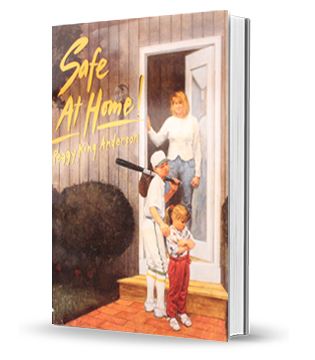 "A smooth integration of baseball and daily life play-by-play, offers a riveting read."--Booklist. 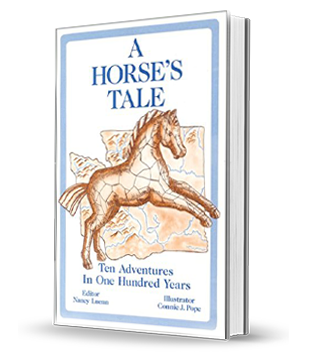 At our A Horse's Tale, is being used in many schools to teach Washington State history. 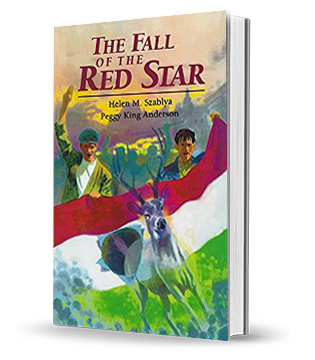 In this book the history of our state is told through the eyes of ten young people, as a wooden horse travels over the period of 100 years. Peggy is one of ten authors whose stories appear in the book. (3rd grade and up) coffee shops we aim to create exceptional coffee experiences. Disagreeing with uniformity, we have established three.